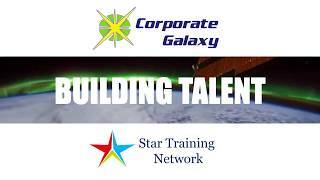 The “Building Talent” Series is an initiative of CorporateGalaxy.com in association with the StarTrainingNetwork.com offering a learning partnership between industry, corporate and the academia. As part of this initiative, CorporateGalaxy.com brings together industry experts and corporate leaders in “One on One” and roundtable conversations which are designed to draw from the guests’ professional experience and insights. 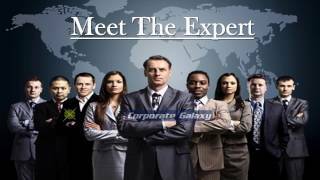 The conversations are video recorded and featured on the CorporateGalaxy.com Youtube channel. Such conversations are a powerful medium to capture the current trends and corporate learnings for the benefit of the entire business community and not just the students of management. 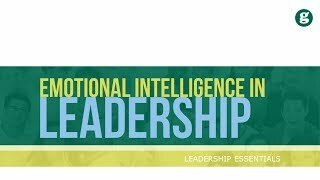 For the experts the conversations serve as their intense video profiles. The design of the interaction is the key aspect of the series. The focus is on presenting the expert and his views on his profession, his experience, and reflections. The style is conversational and friendly. Our guests enjoy the opportunity to share their insights with a larger audience and see themselves in a new light. The personal interactions go a long way towards attracting new and diverse talent to the industry. In addition, for students of management, these sessions put the textbook solutions in perspective. The participation in sessions is by invitation through a careful matching process. If you are interested in participating in a “Building Talent” session as a guest or a host and contribute to the body of knowledge of your profession or industry, please fill up the form below to sign up. Building Talent with Mr. Saandeep V Dandekarr Vice President Procurement & Materials Management. #ROUNDTABLE: Our Esteemed Panelists: 1). Mr. Vikesh Wallia: Director General (West) - Institute of Directors, Board Director Times Group. 2). Mr. Victor Manickam: Chairman & Founder Victor Manickam Knowledge Group. 3). Ms. Nabomita Mazumdar: TEDx Bocconi U Speaker, Top 100 Women Achievers Awardee. 4). Ms. Renuka Chohan: VP Corporate Planning, Rna Corp. 5). Mr. Shridhar Narayan: Group Director and Advisor, Hiranandani Group. 6). Mr. Basant Singh: Director HR, IPSPL Group. 7). Mr. Chander Thapar: Group Head HR, Hiranandani Group. (8). Mr. Rajiv Chohan: President, Business Development, Aegis Group. 9). Mr. Sandeep Dandekar: VP Strategic Sourcing, Netmagic Solutions. 10). Mr. Tarun Middhe: Independent Consultant, Partner In Progress. 11). Mr. Vipul Kukreja: Managing Director, M2S Consulting. 12). Mr. Pravin Sawant: Vice President, 63 moons technologies Ltd. 13). Mr. Harish Mehta: Business and Executive Coach at ActionCOACH. 14). Mr. Mehernosh Randeria: Co-Founder and CEO at Antworks Education Institute. 15). Dr. Uday Ganatra: Founder- UG Consulting (Diversified Dental Services). 16). 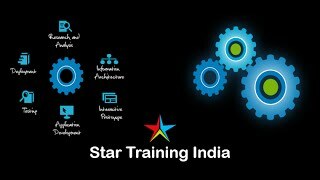 Ms. Rajika Kishore: Associate Director, Corporate Galaxy, StarTrainingNetwork & JobzATM.com. 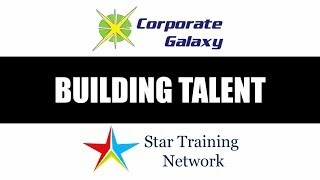 #BuildingTalent is an initiative of CorporateGalaxy.com in association with the StarTrainingNetwork.com our learning partner, offering a learning partnership between industry, corporate and the academia. 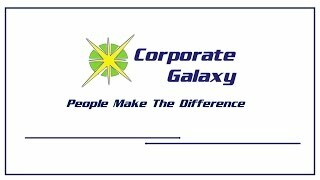 As part of this initiative, CorporateGalaxy.com brings together industry experts and corporate leaders in “One on One” and roundtable conversations which are designed to draw from the guests’ professional experience and insights. 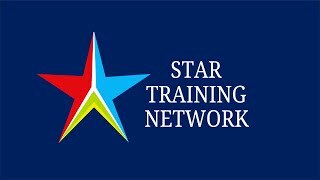 Please note that we are in no way connected with the Star Media Group.